Prithviraj Kapoor, the younger brother of Raj Kapoor and Shammi Kapoor. He was honored with the Padma Bhushan (In 2011) and Dadasaheb Phalke Award– 2014 in 2015.
at Kokilaben Hospital, Mumbai on 3 December 2017 and passed away on 4 December 2017 due to a prolonged liver cirrhosis. Let’s see how people reacted on this hug loss of Bollywood celebrity. 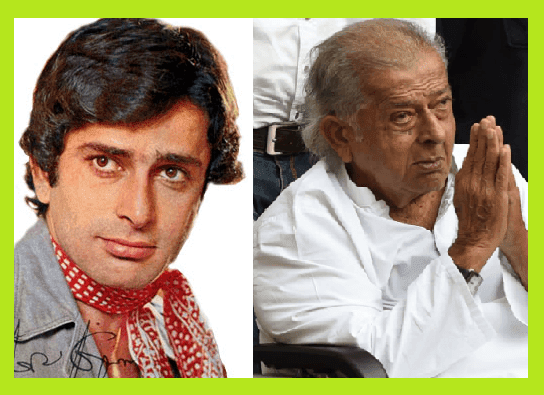 In the loving memory of Shashi Kapoor Shahab let’s remember some of his great movies and songs. The treasure of great movies and songs will never end. Shashi Kapoor will be remembered in his great movies and evergreen songs.